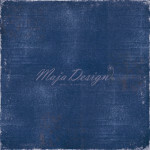 Its Keren here and I created a layout for Maja Design using the new Denim & Friends collection. 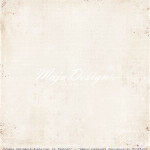 I used the “Fashion” paper as the background for the layout as its very light and matches any color. 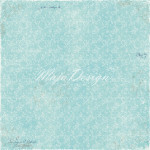 I used the blue toned papers from the collection as I wanted to mimic the colors of the ocean in my picture. 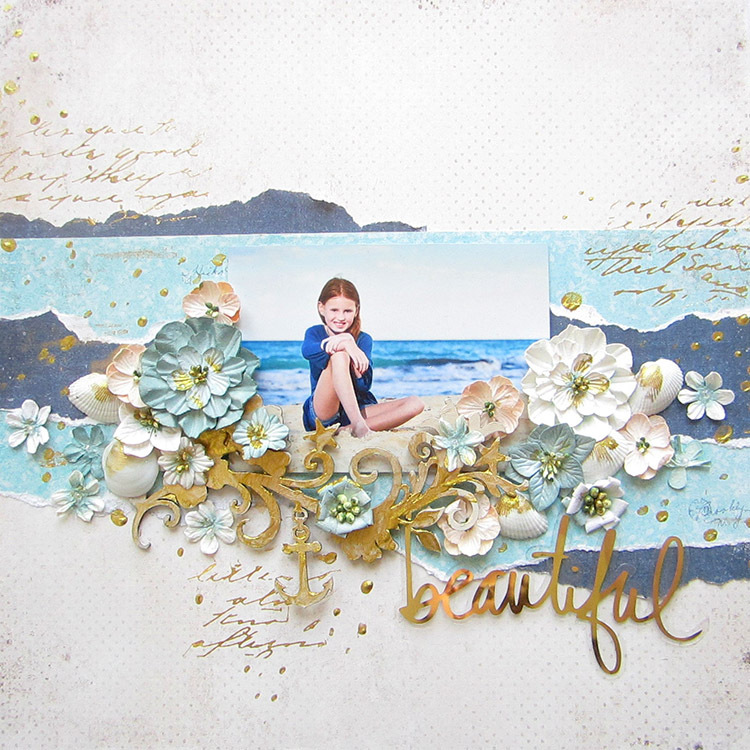 I really love creating beach themed layouts and this collection is perfect for it. Here are some close-ups of my layout. I ripped some papers from the “Worn Indigo” and the “Jeans & T-shirt” papers to mimic the ocean waves. Then I used some Petaloo by Flora Craft flowers to embellish. 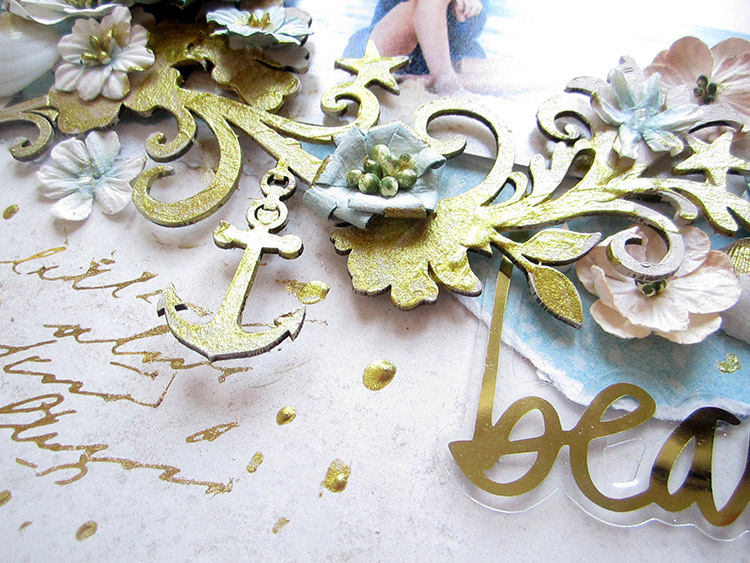 The gold script was created using the Rub-ons and Foil Accents from Prima and I added a few more gold highlights on the layout to tie it all in. I used a chipboard by Blue Fern Studios that has a maritime theme and painted it in gold to match the rest of the layout. I love all the layouts Keren, the beach one is amazing how you tore all the papers to look like water. Great job girl!! Beautiful layout. Love the papers and wonderful flowers you used. 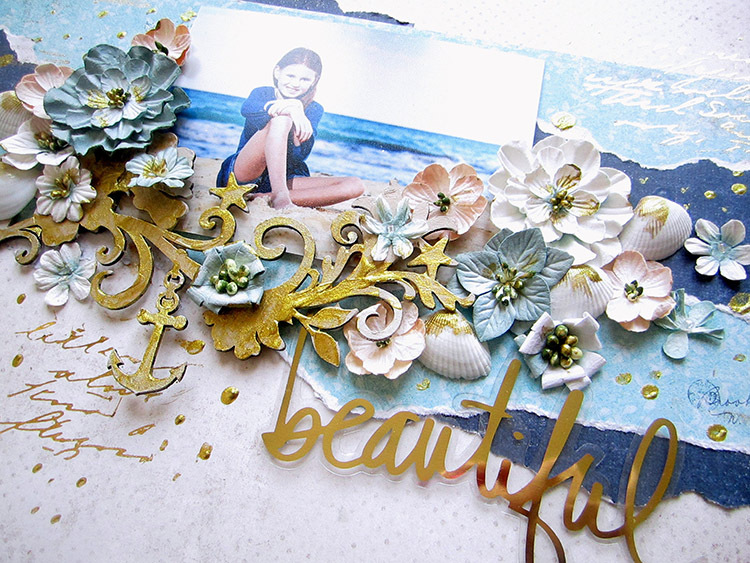 I love beach themed layouts and cards too. Such a beautiful layout! love how you used the papers to mimic the ocean waves. The gold touches are just the perfect topping for this layout.